The Bukit Peninsula lies at the southern end of the island of Bali. The Bukit Peninsula lies at the southern end of the island of Bali. It is one of the most consistent destinations in the world because it picks up all available Indian Ocean swell and the tradewinds blow offshore for nearly 8 months of the year from March through October. There are six world class reefbreaks within 10 minutes drive from S – Resorts that deliver waves for all levels. You can get pitted at Padang, Bingin and Racetracks at Ulu’s, cruise on a gun at Outside Corner, or go ballistic on your fun board at Dreamland or Impossibles. 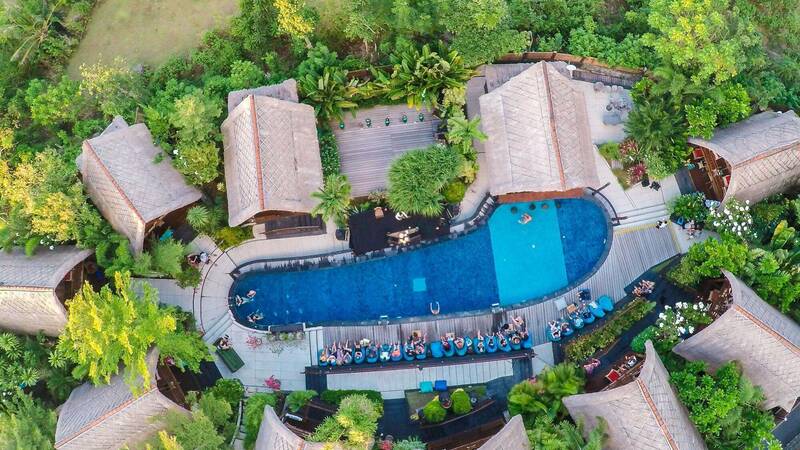 Nestled into an idyllic location on the Bukit peninsula, S Resorts Hidden Valley is the perfect choice in Bali for people searching for peace and tranquility. Near some of Bali’s most beautiful beaches and sought after surf spots our luxurious resort has everything a family, couple, single or group could ever need. It’s also a short drive from the fantastic shopping, restaurants and nightlife offered in the tourism hubs of Kuta, Seminyak and Nusa Dua. We have an outstanding Surf program and our resident surf guides will teach you the ins-and-outs of the most famous breaks in Bali or introduce you to hidden gems off the beaten path away from the crowds. 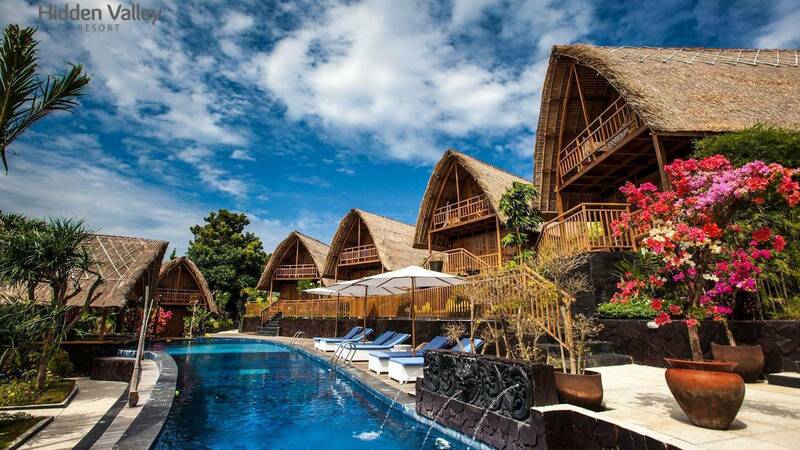 7 nights Surf Guiding Package $793 Per person 01 Jan - 01 Jan, Return airport transfers, 7 nights’ accommodation in a Superior Pool View Double / Twin room, Breakfast daily, 1 Traditional Balinese Massage 60 min.